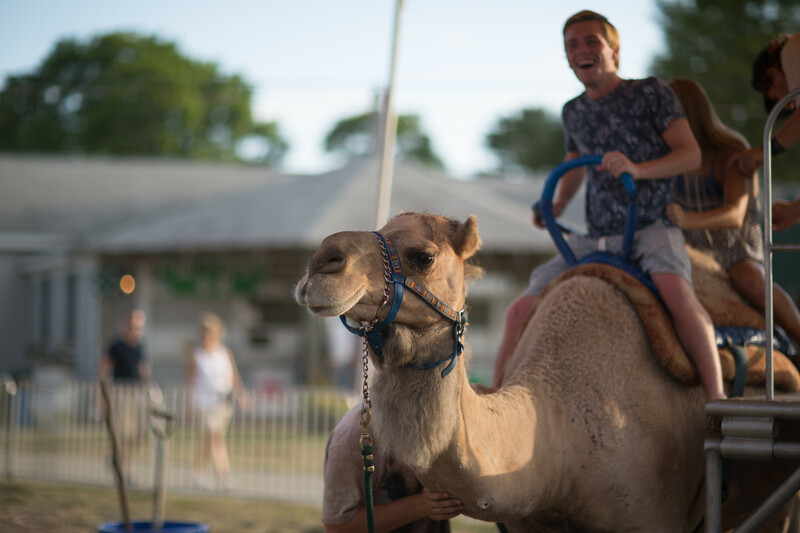 It’s that time again, your Barnstable County Fair on Cape Cod has come to town! Every July at the Cape Cod Fair grounds vendors of all sorts pile onto the grounds ready to set up shop for the week. 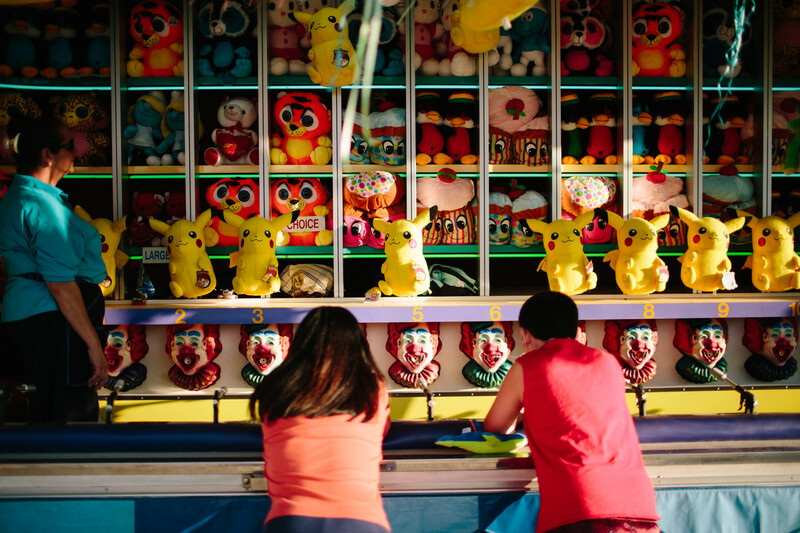 The Barnstable county fair is always fun for all ages. 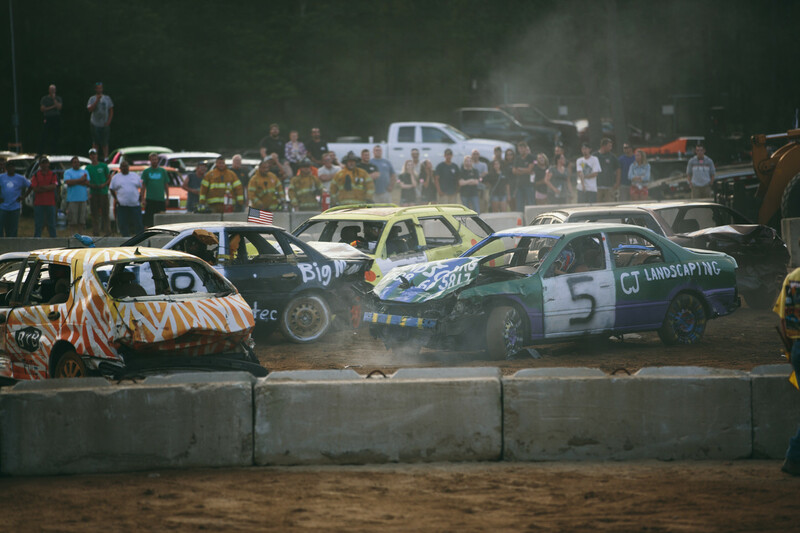 With plenty of rides, games, music, and even a demolition derby, there is something for everyone to enjoy. 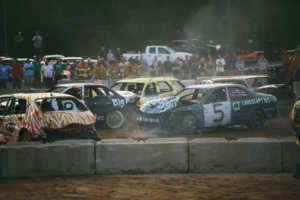 Being a newbie to the county fair scene, I could not wait to go on Derby night to watch all the car commotion. Personally, I couldn’t believe this type of activity was even safety approved, but it sure was fun to watch ! All different types of beat up cars with special numbers on them were in a serious fight and the crowd was loving it. We skipped out early from the derby to avoid the crowds and made our way to some rides. I cannot lie and say I am a huge fan of amusement rides, however I will support the people I am at the fair with and watch them have fun ! We walked around to all the different types and ended on one I will gladly participate in, the Ferris Wheel. We hopped into our four seater and up we went. It was amazing to check out the fair scene from that high. You can really get a good picture of how big of an event this really is from the top of the Ferris Wheel. After everyone had their ride fun it was time for my favorite part, the classic fair food ! With so many options for food, I was overwhelmed. 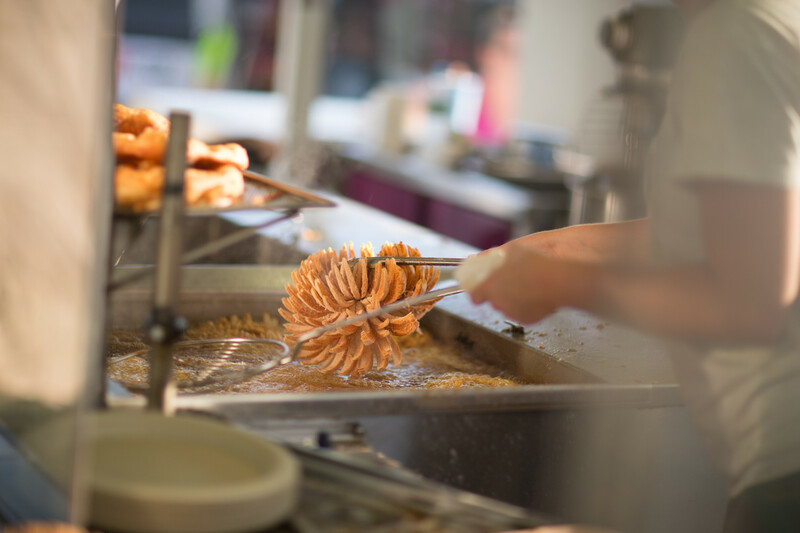 Did I want a blooming onion, corn dog, cotton candy? I had heard a lot about and was told I must try a very special food vendor called “Steak on a Stick. We circled the Fair grounds twice looking for it, but with no luck! They must have taken the year off. 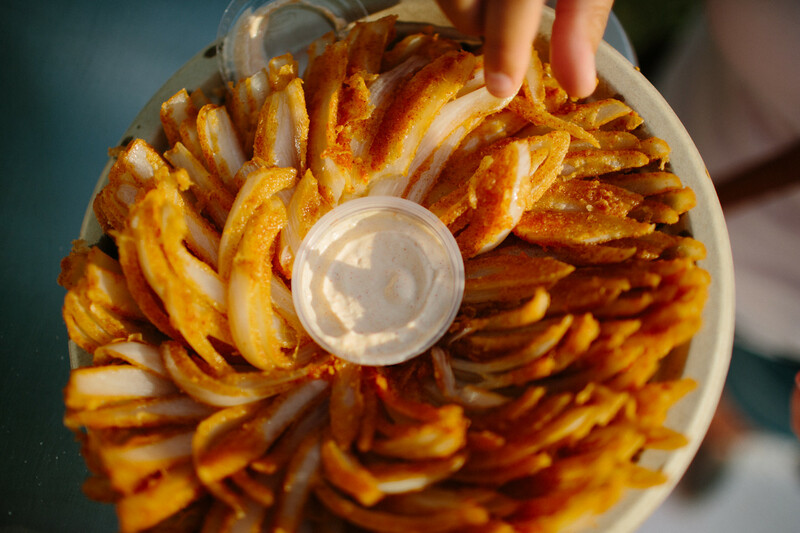 We ultimately settled on a blooming onion and a corn dog from the neighboring stand. It was just as delicious as I imagined. I realized while I was eating, the main reason I wanted to come to the fair was for the food. 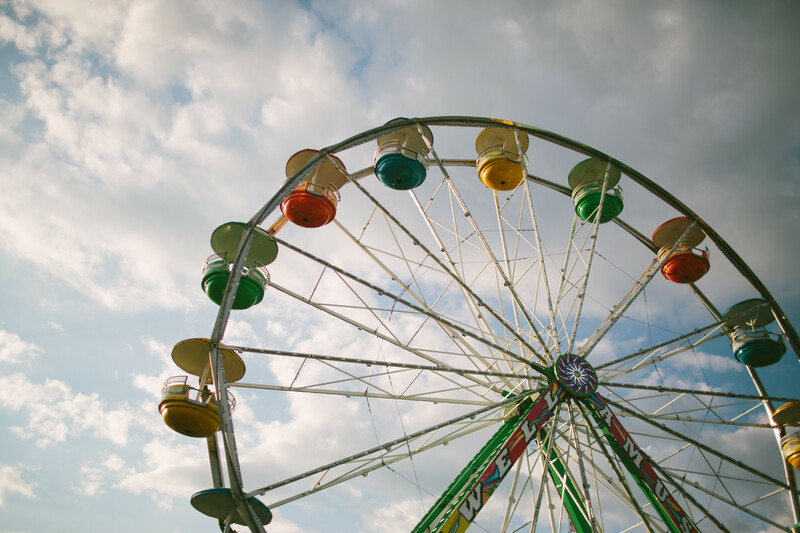 Falling right in the middle of summertime, the Barnstable County Fair is always great fun for you to enjoy with friends or family. 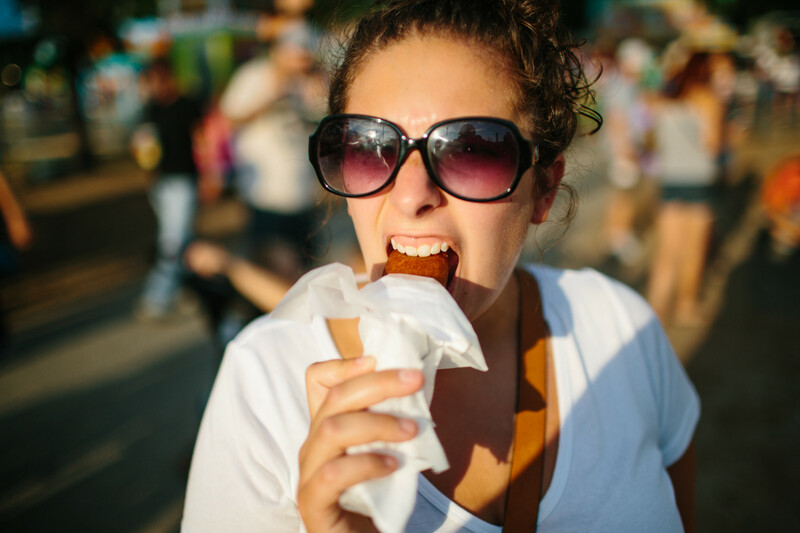 You need to know that although the Fair might cause traffic around the area, it is definitely worth the adventure. For the kids there are plenty of age appropriate activities. Some of the children friendly activities are a petting zoo, horseback riding, and fair games. Not to worry..for adults there is the Demolition Derby, live music. Take note that for the first time ever this year they will be selling beer. 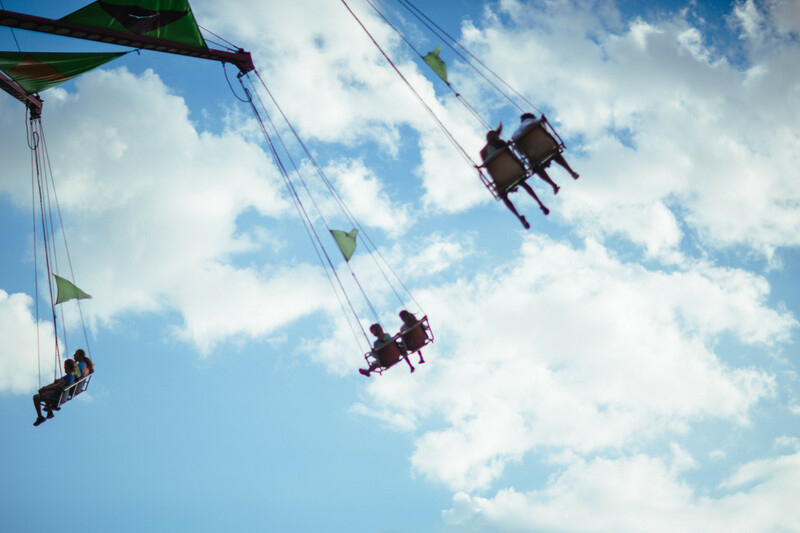 You can enjoy the fair over the weekend from 12 pm – 10 pm and 12pm- 9pm on Sunday, don’t miss out on this classic Cape Cod event ! You can see a schedule of events at the fair here. Also below are some pictures from our time at the fair. enjoying my first bite !